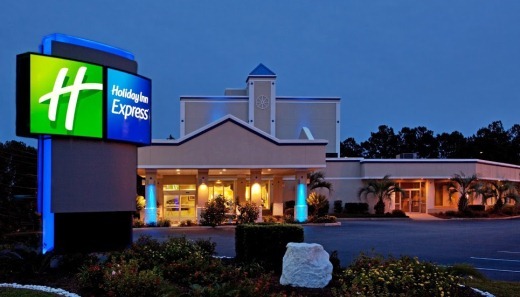 The 39th Snowstorm Special took place on February 16-17, 2013, at the Holiday Inn Express, 120 Holiday Drive, Summerville, South Carolina 29483. The tournament was held over five rounds of Swiss system and in two sections – Open and U1400. The Open section had 17 players competing. Klaus Pohl 2207 took a clear first place with 4,5/5 points and earned 400 USD for the effort. Philipp Lamby 2222 is second and Ian Morton 1849 took the top U2000 prize as they both finished on 4,0/5 points. John Retarides 1624 is the best U1700 finisher with 3,0/5 points. John W King 1258 and Jose Rochester Jr 1248 shared the first place in U1400 section with 4,0/5 points each.